Restore the Climate, Feed the World. 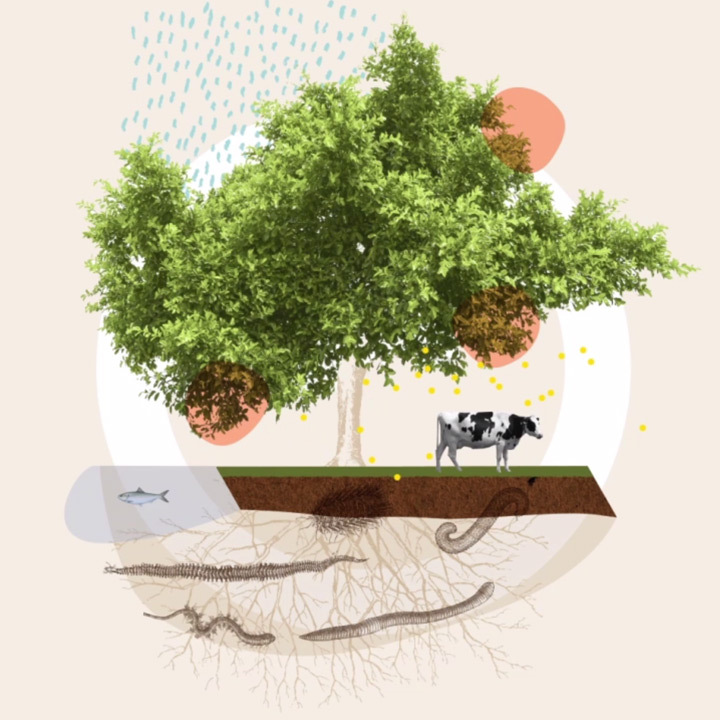 Soil regeneration is the most promising solution to runaway climate breakdown. The urgency is clear.| The science is in.| Methods are established.| Awareness is exploding. as we bring together stakeholders from across the emerging soil regeneration movement. What do we need to accomplish together that we can’t do separately? Where are regenerative soil practices already working well? What helped make it possible? What new perspectives will we need to adopt – and which old perspectives will we need to leave behind? and how can we engage them? I know you have all received wonderful accolades for the tremendous program, organization, thoughtful design, and ease with which it all came off - at least from our perspective ease. Your attention to us, our needs, and facilitating all along the way was as good as I have ever seen, and more personable and genuine. Thank you from a deep place in my heart - the LSSM was the best regenerative ag conference I have participated in - promising connections made, previous connections strengthened, and some of the best presentations I’ve seen. The climate commitment really set this event apart - what should be the industry standard, yet this is the first event of its kind I know of to couple the information shared with tangible and physical ecological action. Bravo! BRAVISSIMO! Très beau symposium, bien équilibré entre les conférenciers. Beau partage des connaissances! On a besoin de toute cette énergie pour assurer que la santé des sols prenne toute sa place au cœur de notre société. The LSSM was an amazing event that completely blew everyone in attendance away. The amount of content, community, and excitement that was packed into that weekend serves as a true testament to the commitment and passion of the planning. It was inspiring to talk with farmers that have their hands in the soil, learn from academics and policy makers, and to network and brainstorm with other business professionals. 100% would go again, 100% would bring colleagues with me.